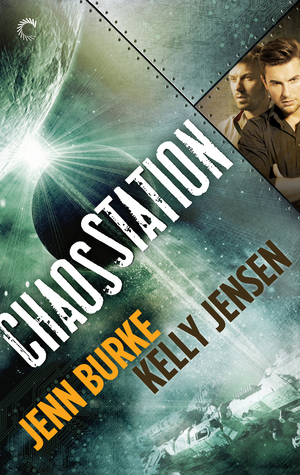 I purchased a copy of Chaos Station, by Jenn Burke and Kelly Jensen. I enjoyed this. 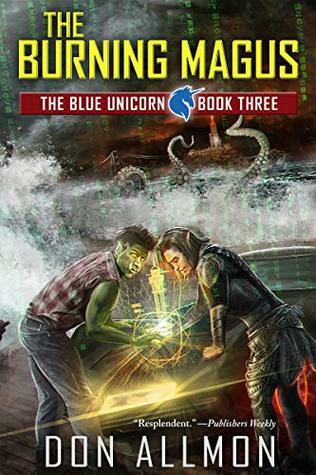 It walks the line between romantic sci-fi and romance in space, and honestly I’m not sure which side it falls on. Either way however, I liked it. 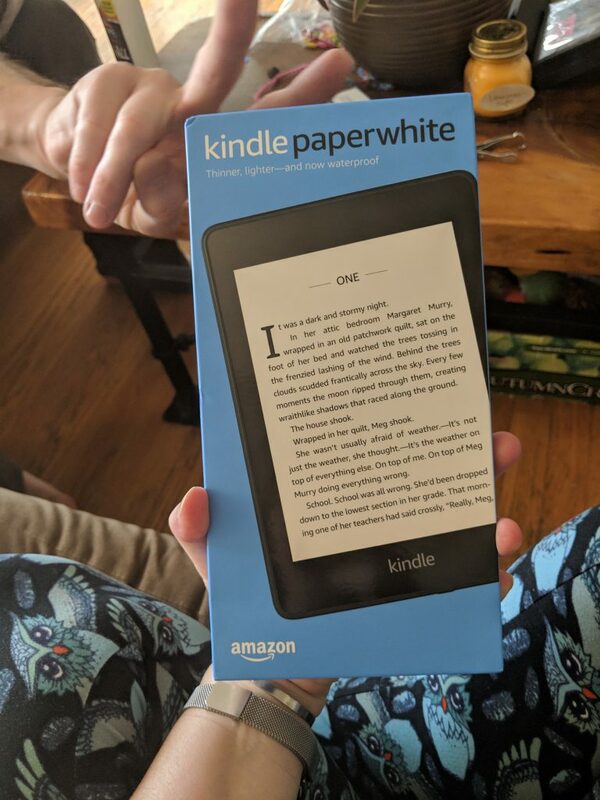 It’s only about 200 pages long, so it’s not super deep and characters aren’t as well-developed as they might be if the book had another 100 pages. But for a as short as it is, Burke and Jensen create a likable cast and enough of a world to give them life. I rooted for Felix and Zed. My heart broke for Emma. And the rest of the Chaos crew were fun too. I did think it dragged a bit in the middle, not progressing in plot as much as you might expect. And the rescue was a tad anti-climactic and border-line repetitive. But overall, I can’t wait to read book two. 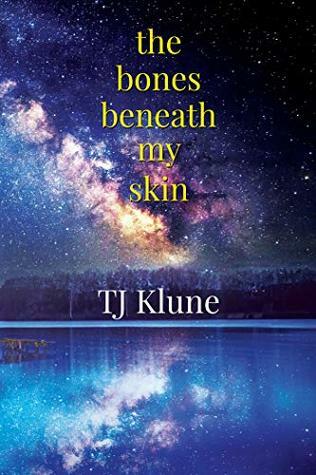 This entry was posted in books/book review and tagged book reviews, m/m romance, romance in space, romantic sci-fi, sci-fi on April 4, 2019 by Sadie.